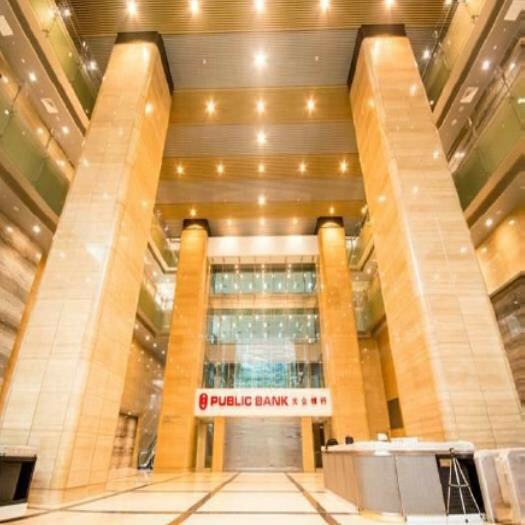 Located in the golden triangle, Menara Public Bank 2 is the latest Grade A corporate office building in Kuala Lumpur. 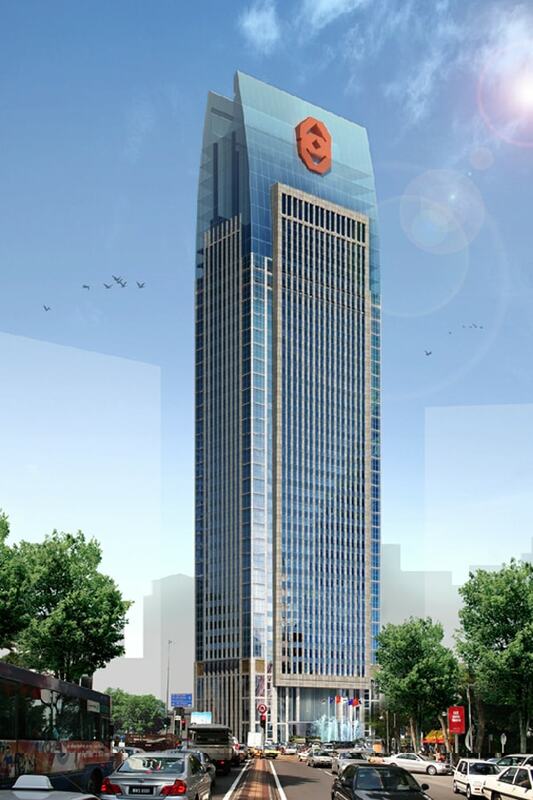 This 40-storey tower is Gold LEED and GBI Gold certified and equipped with green features. 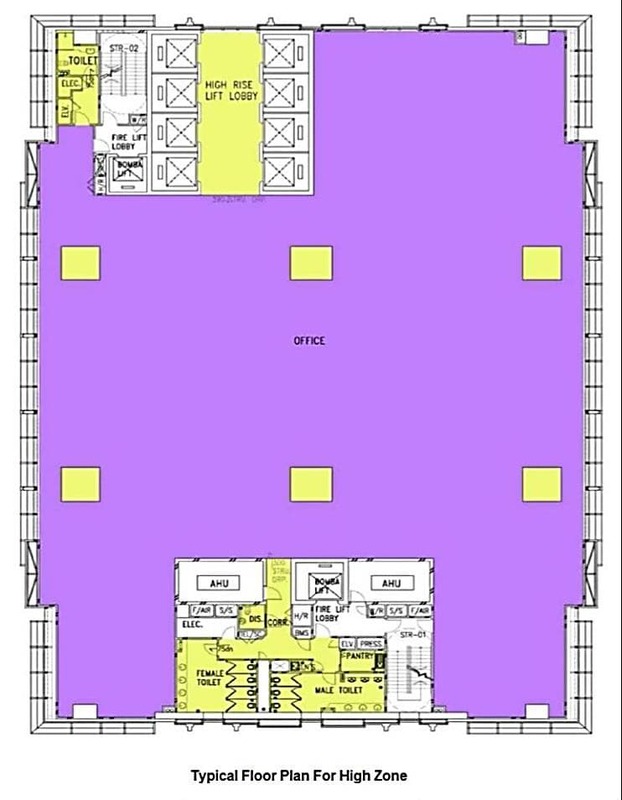 It features a QuadrupleVolume Grand Lobby and sets a new standard for office towers in Kuala Lumpur’s central business district.